Explore a half hour video love & relationship tarot consultation with me that uses the tarot as the basis of the coaching & consultation. 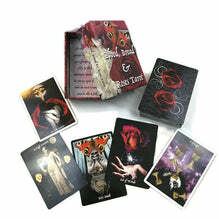 It is taking tarot to a new level and using the magical connection that is made through tarot to help explore your options. I love the connection that is made with clients and the insight and help that I can provide through tarot, and how this offers support and insight into your life and decisions. I am also starkly honest and forthright and think humour is a brilliant coping mechanism. I am offering a half hour video tarot consultation on love & relationships. 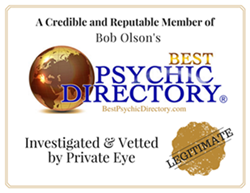 I use both tarot and oracle cards in the session and a lifetime of experience to offer assistance in helping you to navigate this challenging time. 12 to 15 tarot cards are drawn using a love & relationship spread that is insightful in divining the array of possibilities in store for you, and the messages that Spirit has for you to assist you on your romantic journey.